Many Windows 10 users have recently reported various Windows DVD player apps bugs. It appears that all these issues are caused by the updates rolled out on Patch Tuesday. Many DVD players apps are affected by these issues. According to user reports, the apps won’t launch successfully, they open only for a moment, then disappear. Strangely enough, all these apps worked perfectly fine until users install the latest Windows 10 updates on their computers. Now they flash for a few seconds when users try to launch them, only to quickly shut down. My DVD player has been working fine. Then, yesterday afternoon, Microsoft did an automatic update to my PC. 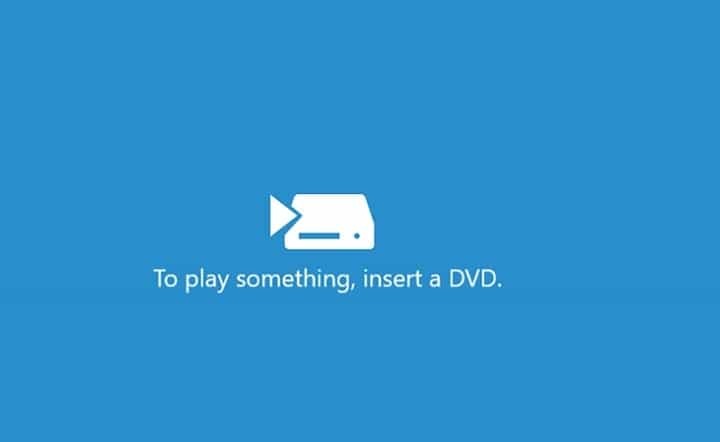 Ever since that update, the DVD player will just flash on for half a second and then disappear. Just as the others are saying. I can no longer play any movies!! Because of the timing of the update, I am sure that it is yesterday’s update that caused the problem. If you need to know exactly which updates were done to my PC, let me know. Although Microsoft hasn’t yet confirmed which update is the culprit, many users suggest that KB4013429 is to blame. They confirm that uninstalling the update solves the problem. The good news is that the software giant has officially acknowledged the issue and is working on a fix. Hopefully, the hotfix will be available in the coming days. 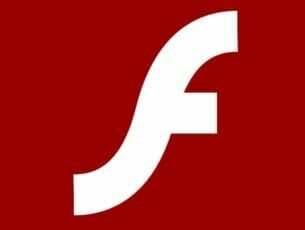 Microsoft is investigating reports around our Windows DVD player apps. We will reply back when we know more. The DVS player app bug is not the only issue caused by update KB4013429. You can read more about other KB4013429 issues here.